Tiny little book (7 x 8,5 x 1 cm), hardback with dustjacket, 94 pages. With poems, stories and songs from an international community of writers, scholars and artists. Illustrations by Michael Green, color illustrations by Tim Kirk. 12 Full-color Magnetic Postcards to send or save. The illustrations were made by the Brothers Hildebrandt during the years 1975 to 1977. 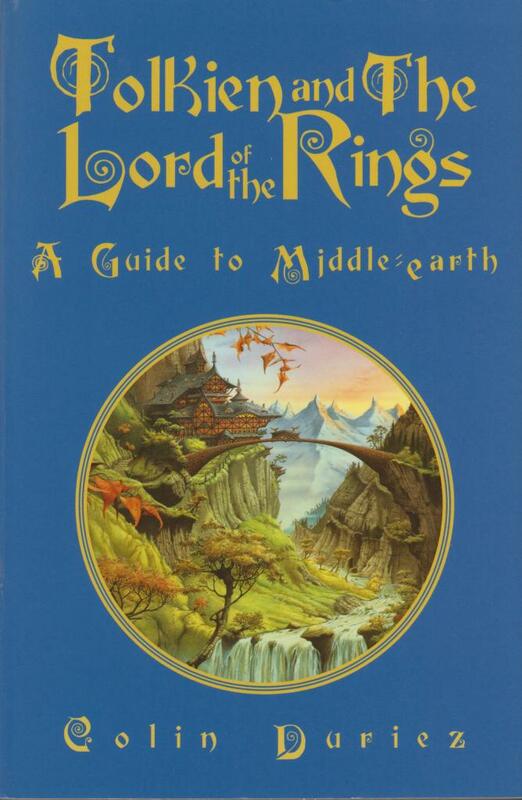 From the author of Tolkien Bestiary and Tolkien: The illustrated encyclopedia comes this guide to the rich mythical world of Middle-Earth and the Undying Lands. 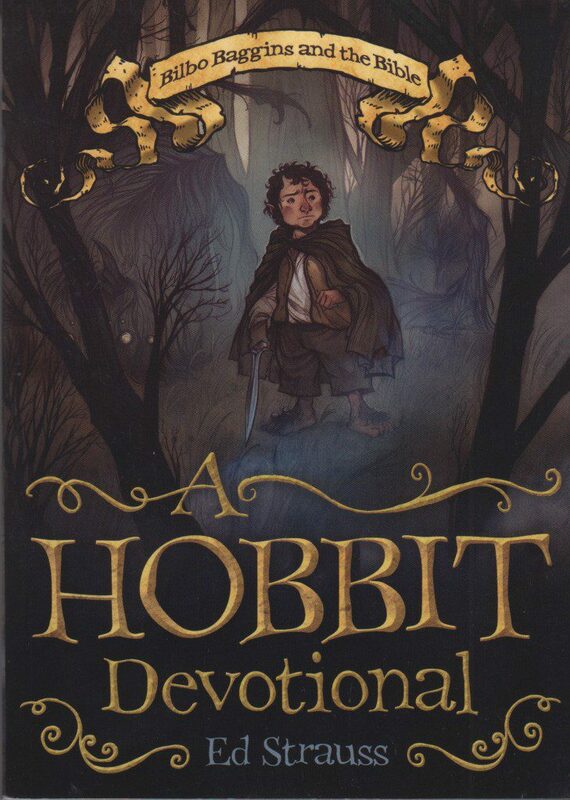 Arranged in a handy A-Z format this book is essential reading for anyone who loves Tolkien’s works and want to learn more about him. 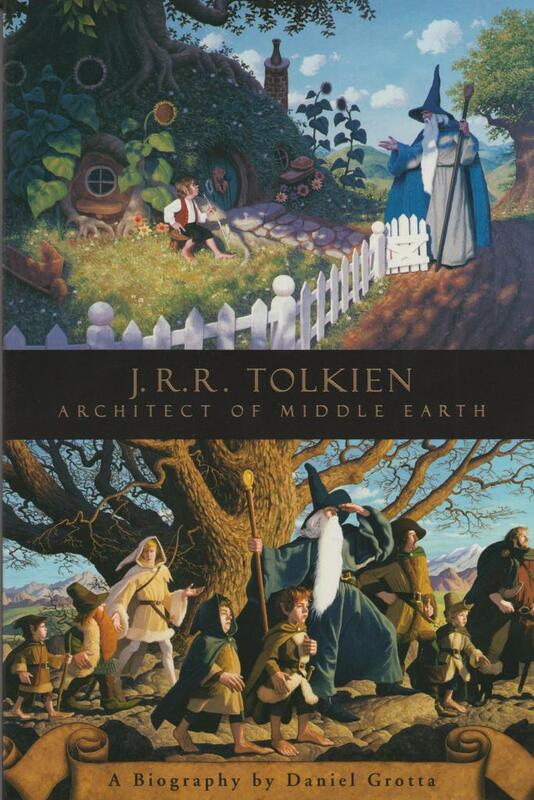 This highly readable collection of (15) writings celebrates Tolkien’s great literary legacy and the spiritual values that undergirded his imaginary Middle-Earth. 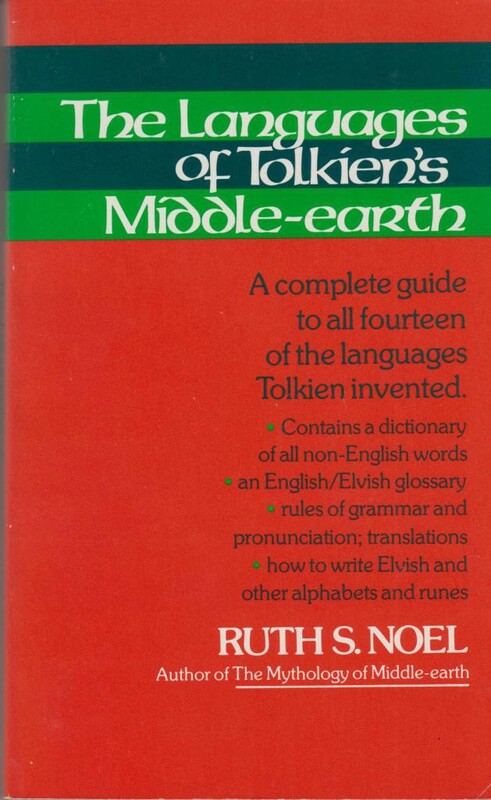 Joseph Pearce (know for “Tolkien”man & myth”) is the compiler of this book. 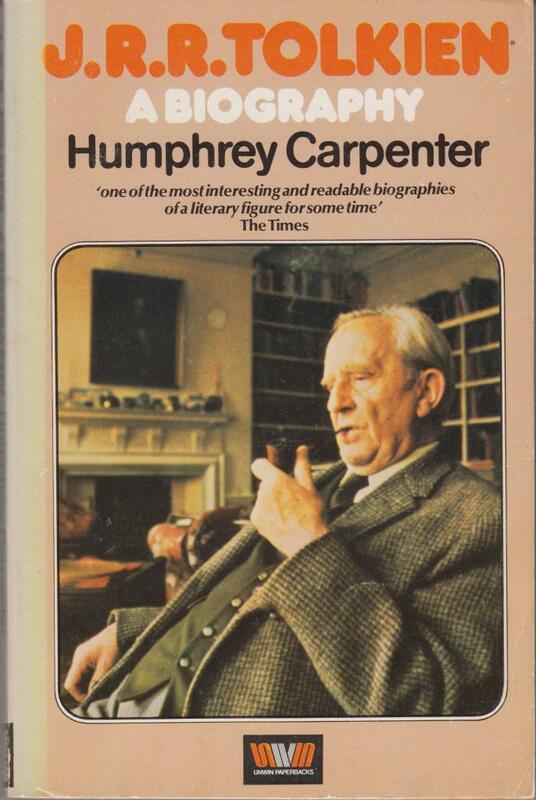 Paperback edition of the famous Tolkien biography by Humphrey Carpenter. 287 pages plus eight pages with b&w photographs. Ingram Book Group wrote: “A critical biography …. 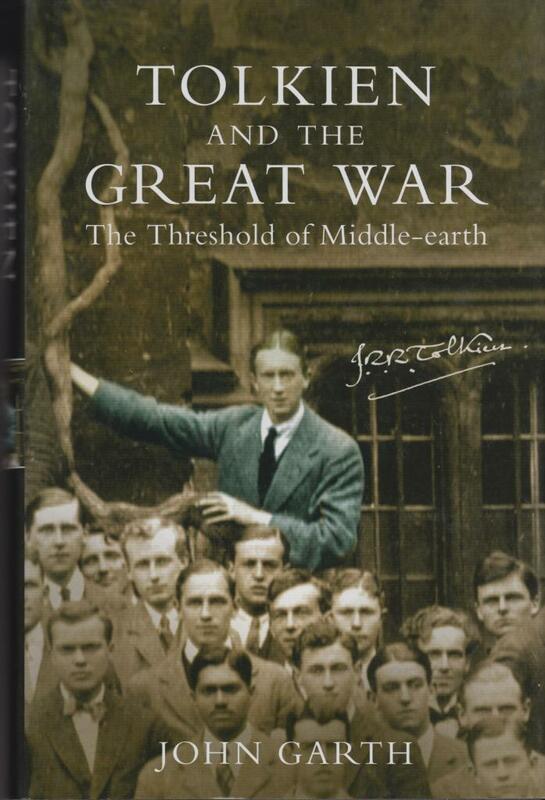 traces Tolkien’s fascination and unusual life and examines his definitive fantasy works”. 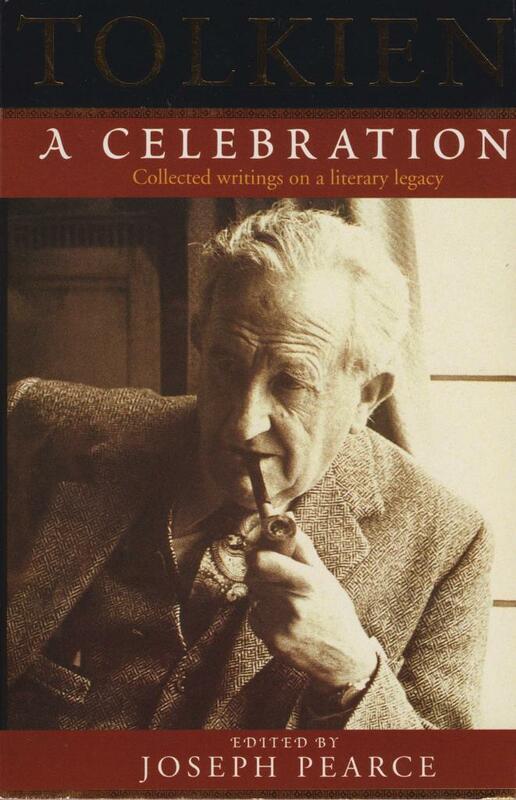 Stories, poems and an essay by the author of “The Hobbit” and “The Lord of the Rings”. Pocketbook, cover and (many b&w) illustrations by Pauline Baynes. Softcover, 21,5 x 28 cm, 64 pages. 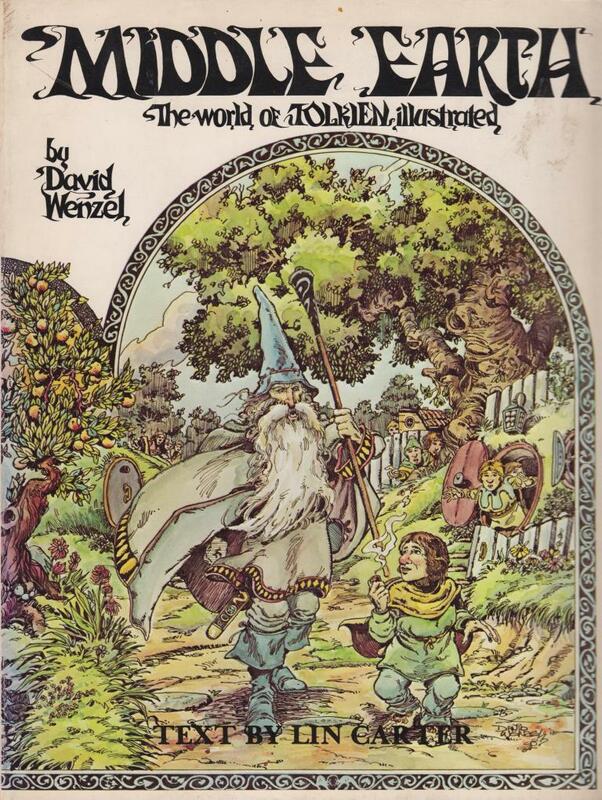 We all know David Wenzel from his comic version of The Hobbit. 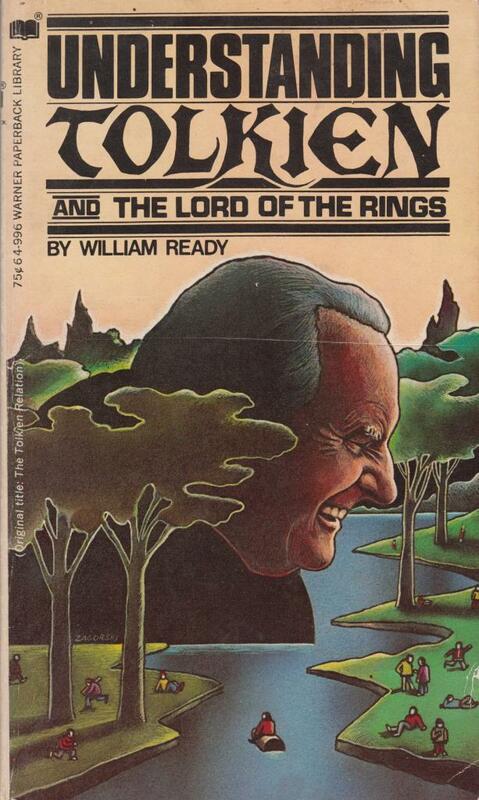 In this book he gives us his look into Middle Earth. Many large drawings in color and b&w. The series “Library of great authors” gives you a comprehensive survey of literature’s best-loved, most esteemed authors. A critical study of J.R.R. 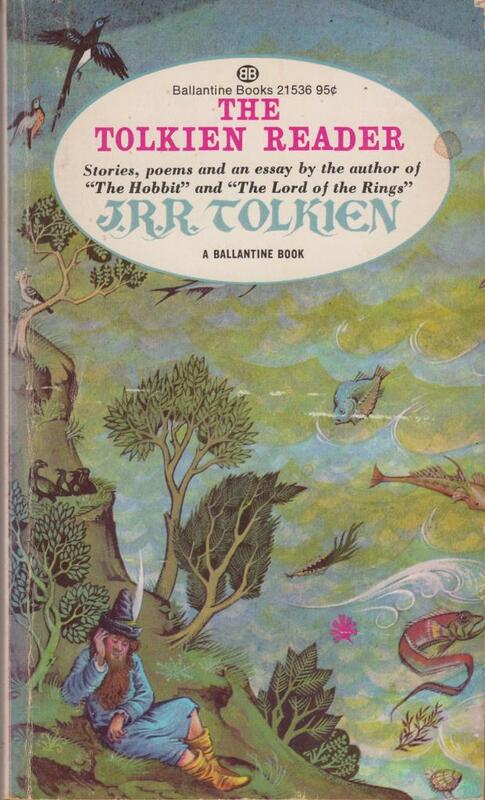 Tolkien that is personal, original, creative, brilliant, captivating … a model of excellence – Austin American Statesman. Softcover, plm 10,5 x 18 cm, 96 pages. 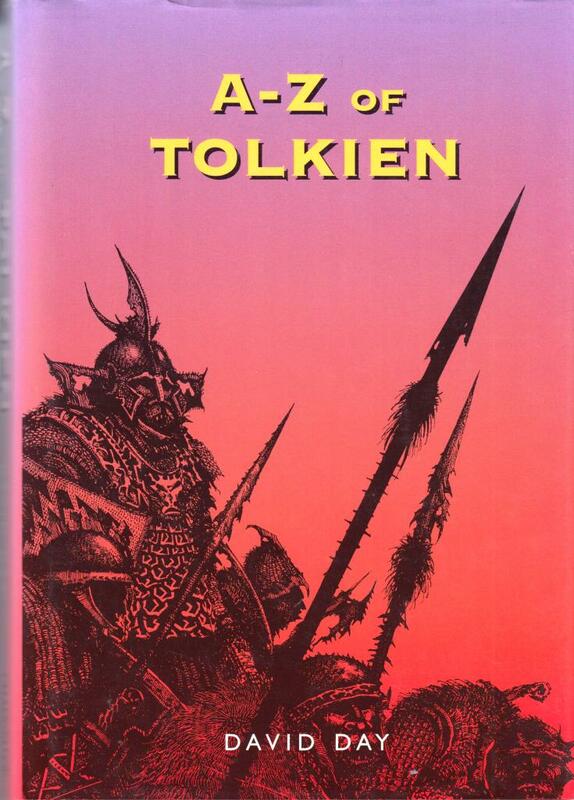 “A welcome addition to any Tolkien reader’s bookshelf … It is impossible to read Colin Duriez’s volume without wanting to reread Professor Tolkien’s books – an undoubted compliment to both authors” (Brian Sibley). Paperback, 296 pages. Weight 262 grams. New writings on the worlds of J.R.R. 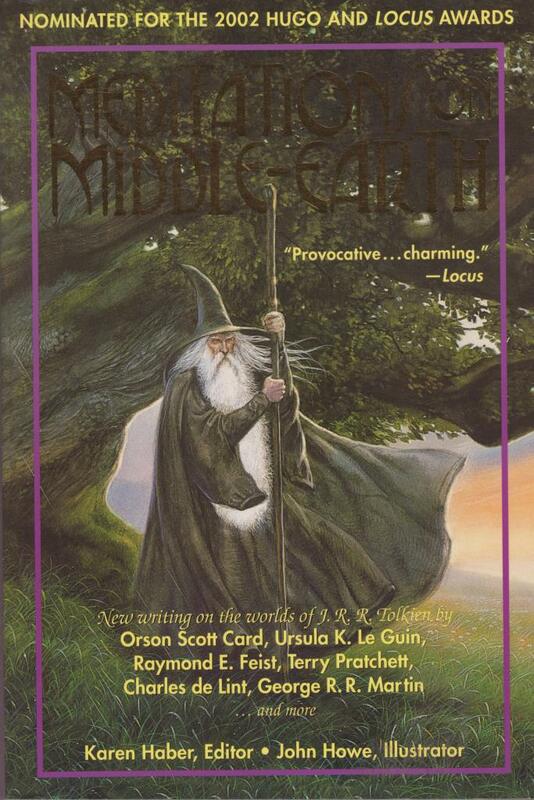 Tolkien by Orson Scott Card, Ursula K. Le Guin, Raymond E. Feist, Terry Pratchett, Charles de Lint, George R.R. Martin … and more. 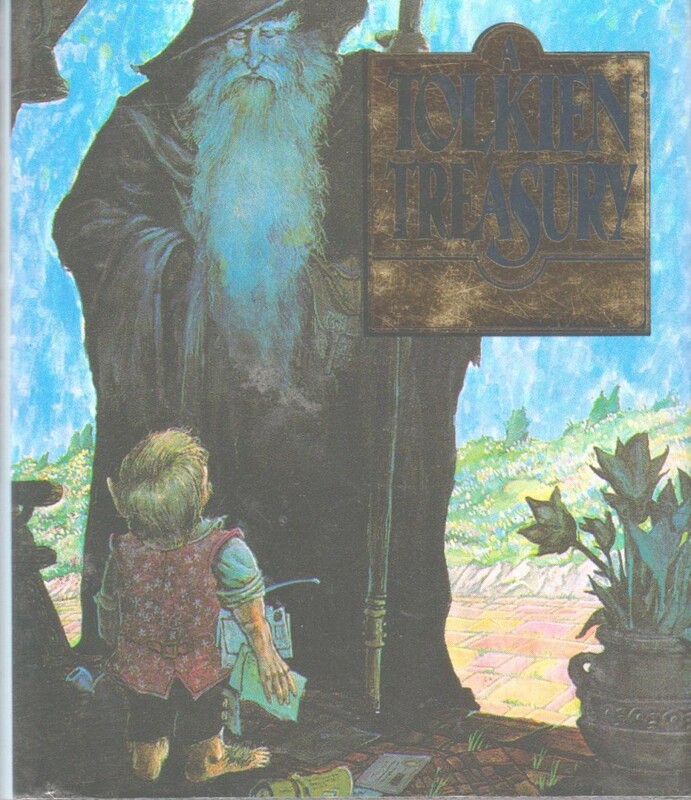 Edited by Karen Haber, illustrated (in b&w) by John Howe. Paperback, 235 pages, weight 308 grams. 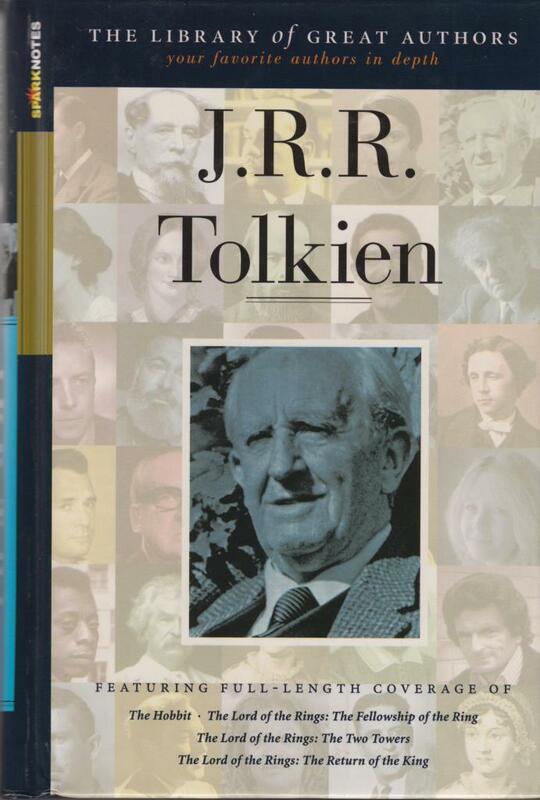 Biography by Daniel Grotta: “A critical biography … traces Tolkien’s fascinating and unusual life and examines his definitive fantasy works.” (Ingram Book Group). 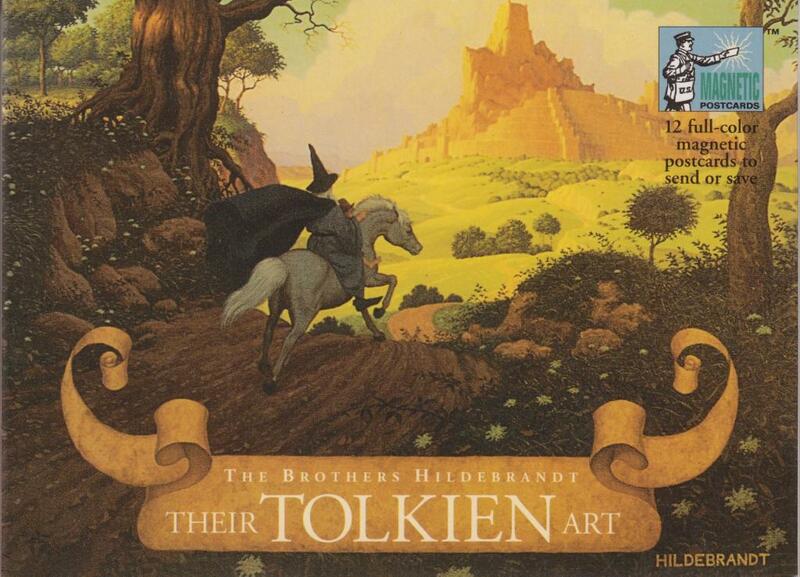 Paperback, 197 pages, illustrations on front cover by Brothers Hildebrandt, no illustrations inside. Pocketbook, 96 pages: “A critical study of J.R.R. 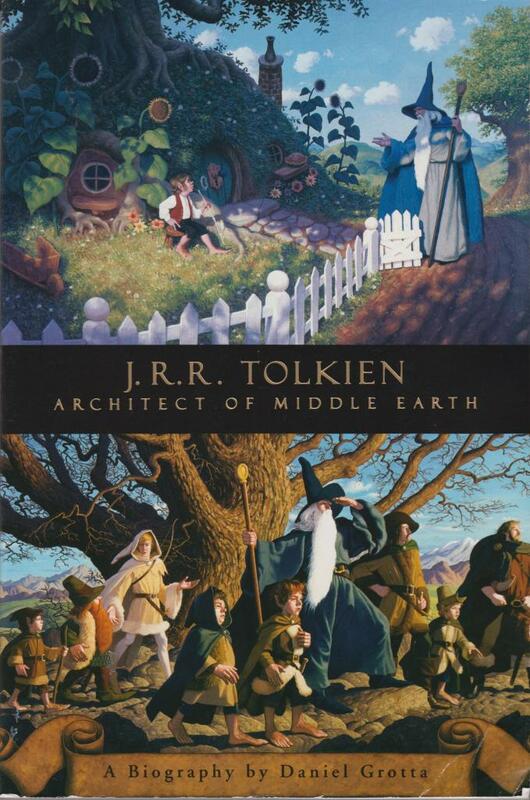 Tolkien that is personal, original, creative, brilliant, captivating … a model of excellence”(Austin American Statesman). 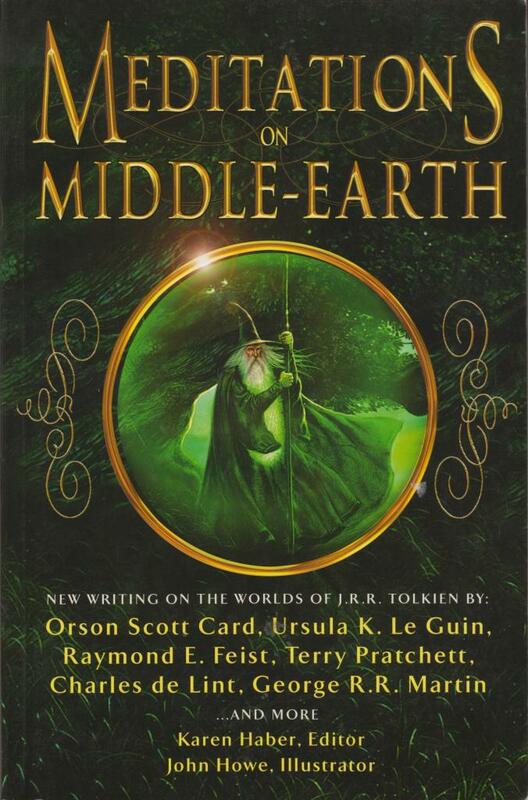 15 authors (see cover) on Tolkien and his work. Paperback, 235 pages. 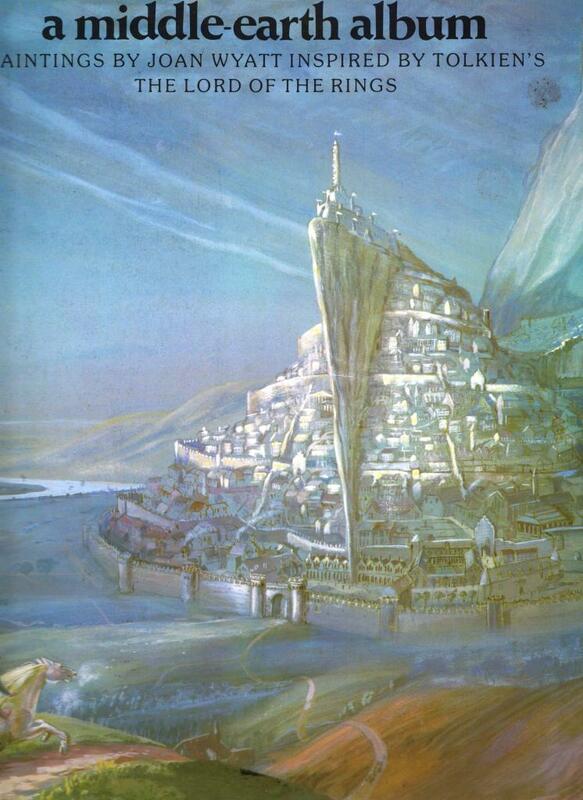 Illustrated in b&w by John Howe. 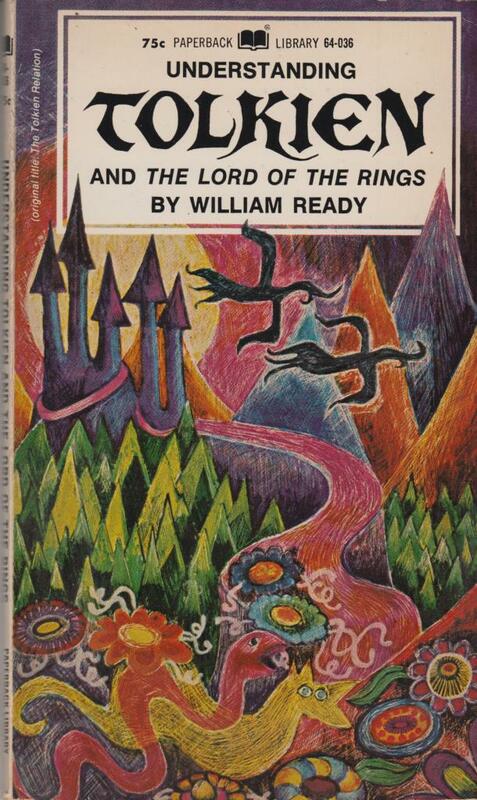 30 colour platesinspired by Tolkien’s The Lord of the Rings. First print 1979, THAMES AND HUDSON, ISBN 0 500 27158 5, 23,5 x 32 cm. 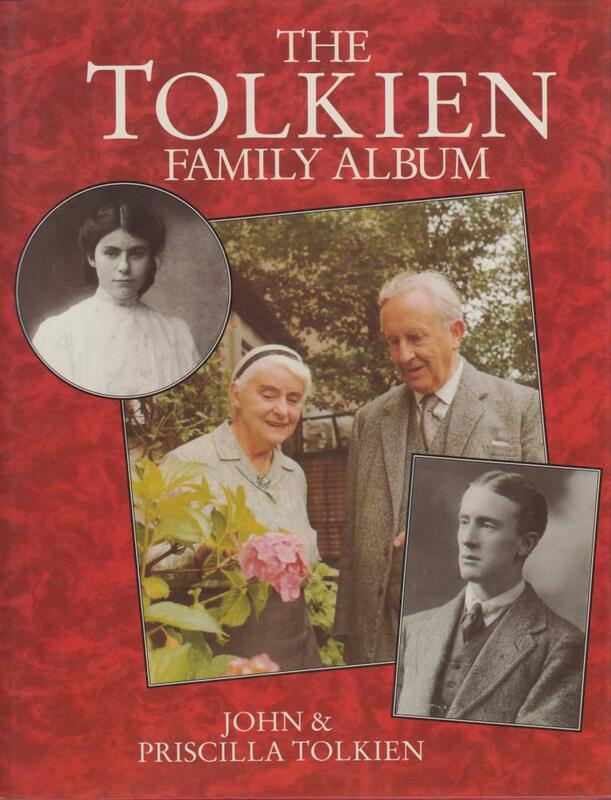 John & Priscilla Tolkien published many pictures from the Tolkien collection in this book. 90 pages, 22,3 x 28 cm. ISBN 0 395 59938 5. On the back of the book: “Ed’s book is top notch, the kind of devotional that really does find passages of the core text and bring to light spiritual truths that are relevant and meaningful” as stated by Wayne Thomas Batson, bestselling author of The door within triology. Barbour Publishing, Inc. 2012 first printing, ISBN 978 1 61626 743 8, 0paperback 319 pages, 12,7 x 17,6 x 2,1 cm, weight 228 grams. “Helms explains all, in terms nonscolars can understand”- San Fransico Chronical. 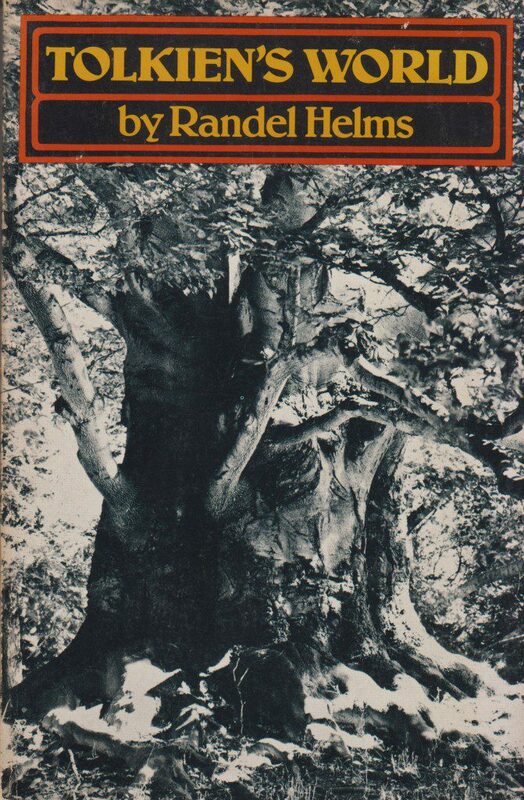 Paperback, Houghton Mifflin, 1974, First, ISBN 0 395 18490 8. Paperback, 167 pages, 14 x 21,2 x 1,4 cm. Weight 263 grams.